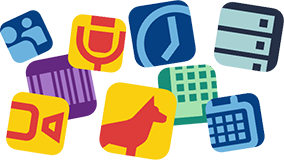 Building a suite of internal iOS apps used by BBC staff and journalists across the globe, and working alongside web, design and architecture teams to develop and maintain software and libraries. 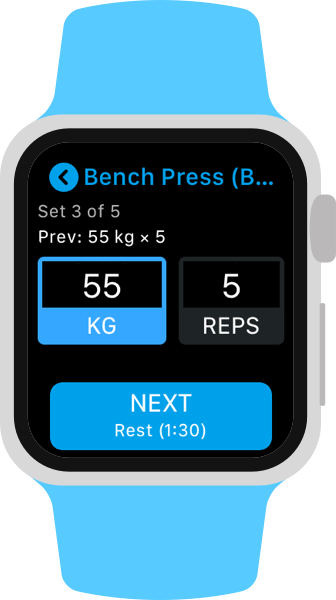 Product lead for a fitness app on iPhone, adding new features, improvements and bug fixes as part of a regular release schedule. Featured in the App Store, on Product Hunt and by The Verge (among others). Designed and developed the Apple Watch app, praised as one of the few compelling uses for the Apple Watch right now . 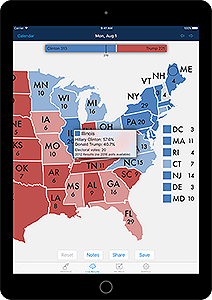 Designed and developed a psephological app for iPhone and iPad, which provided regular updates leading up to the 2016 US presidential election. Featured in the App Store (Running for President) and by Wired.com.